Lower 48 FedEx Ground Shipping Rates are available at Checkout on the site. Click to view delivery map with expected delivery dates. 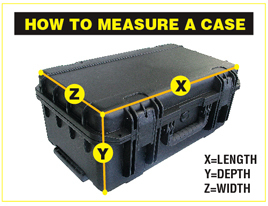 *In-house custom case projects are by appointment only.